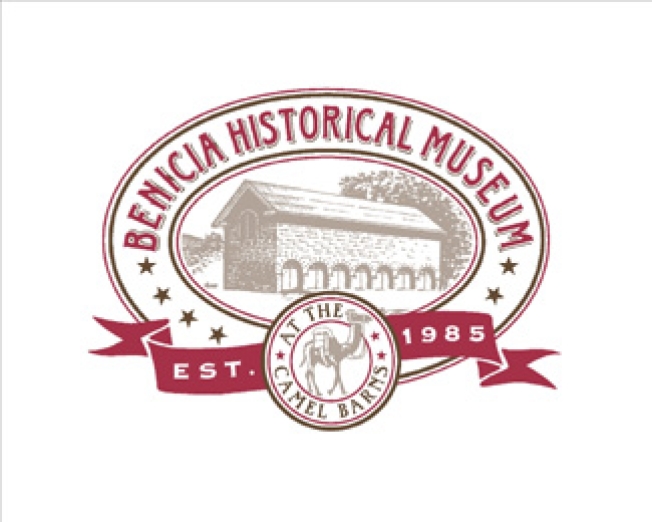 The Benicia Historical Museum Presents: "Stumm's Vintage Postcards- Views of Benicia and Beyond." The exhibit gives a historical look back at the Bay Area through postcards. Sunday, February 23, the museum will offer free admission to the exhibit including refreshments and program. The event will also include a presentation by postcard expert Glenn Koch, author of "San Francisco- Golden Age of Postcards."